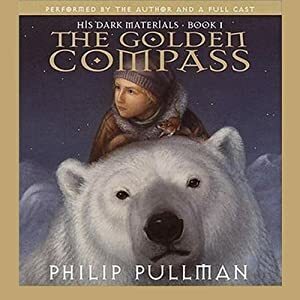 The Prosers: Treat yourself to an audiobook this summer - please. Yay Karen! Thank you so much! 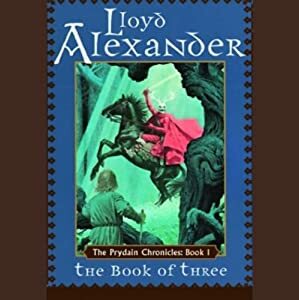 We love the Prydain chronicles on CD. My kids LOVED Goneaway Lake and the Railway Children (both are classics). I loved the Leviathan series and the Incarceron series, though I listened to them alone. But our favorite, hands down, is Bloomability by Sharon Creech. You can't even find the awesome reader we listened to years ago. The current edition has a much less talented reader, but it is still a great book. I love audio books. With a 45 minute commute, they're often my main source of reading. There's always the catch that a good book can be ruined by a bad reader, but on the same token, a mediocre book can be improved by a good reader. Audio books by their nature are collaborative effort. For YA adventure, I also love to recommend Scott Westerfeld's, 'Leviathan' series. They're incredibly imaginative and the reader is fantastic. Hard to imagine any kid not enjoying these.